Rebecca's parents were born to very different families. One wealthy, one all but destitute, they were united only by their striking mutual beauty. But the sole child to bless their great romantic fairy tale is a daughter of startling ugliness. The shock of having given birth to such a monster leads the mother to withdraw both herself and her daughter from the world. Only by keeping her child indoors, away from strangers' eyes, can she protect her from their disgust. But against all odds, with a little help from some remarkable friends, Rebecca discovers a talent for music that proves that inner beauty can outshine any other. 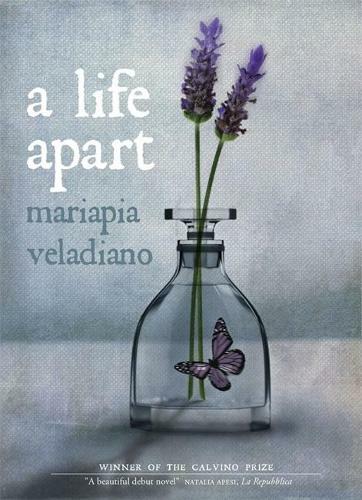 A Life Apart is an irresistible modern fable that will resonate with anyone who has ever felt that they don't belong.